In the small recital hall of Chapman University, all was quiet except for the soft footsteps of four saxophone players as they walked on stage. Hours of practice led up to this moment, and their heartbeats quickened as they raised their instruments to their lips and the first notes of David Maslanka’s “Recitation Book Movement V” rang out across the room. 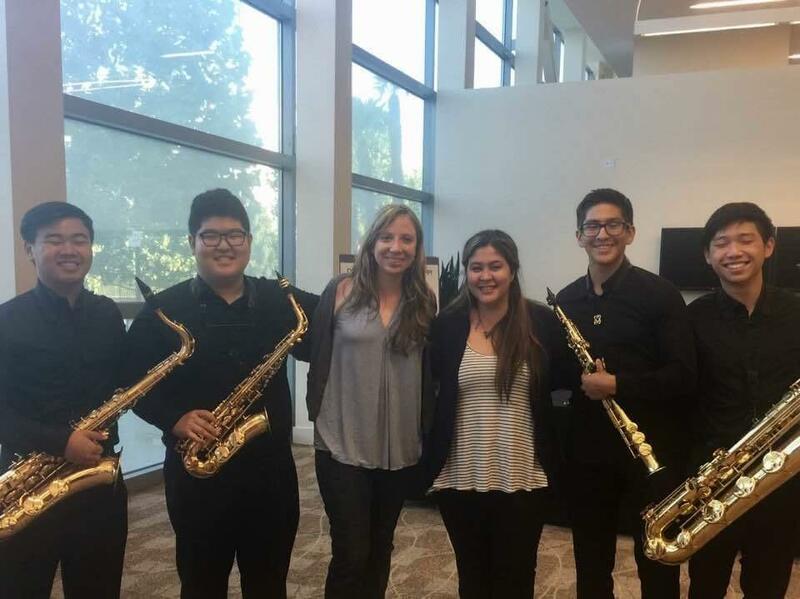 As the only saxophone group among the other string groups in the annual competition hosted by the Music Teachers’ Association of California, Quartet Xeno didn’t have high hopes for winning the state finals. Despite having no previous experiences competing as a group, Diamond Bar High School senior Nicholas Lucero, junior Ryan Li, sophomore Kyle Kato and alumni Joshua Park took home a first place trophy and $400 each in the Voice, Orchestral Instruments, and Chamber Ensembles competition. In their winning performance, Li played the baritone sax, Lucero played the soprano sax, Kato played the tenor sax and Park played the alto sax. To qualify for the state competition, Quartet Xeno performed at the branch competition in Brea against another group, also from DBHS, that ultimately decided against continuing to the state competition. They then competed at the state level at Chapman University against the winners of the other branch competition, where they won first place in the Chamber Music division. As the first place winners for their division, they performed at the state convention in Santa Clara, where they received prizes and recognition. They decided to compete with the support of DBHS Performing Arts Academy Director Aki Nishiguchi, who registered them with MTAC and helped them through the course of the competition. Prior to forming Quartet Xeno, the group members attended the same middle school, where they participated in school ensembles together and knew each other as friends. In their freshman year at DBHS, they joined the Performing Arts Academy and later decided to enter the VOCE competition. Li started playing the saxophone in fifth grade, but it wasn’t until halfway through middle school that he became more serious about the instrument. He played in the sax ensemble at South Pointe with Lucero and Kato and is now in the DBHS Wind Ensemble and Marching Band. Lucero, who plays in the DBHS Wind Ensemble and Symphony Orchestra, has played saxophone for nearly seven years. He was also first chair in the All-State Honor Ensemble, an elite group of the state’s best musicians. 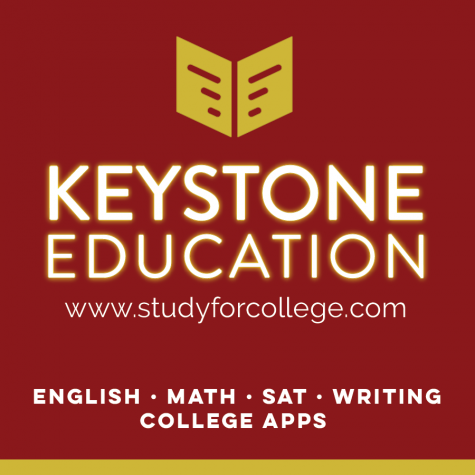 For Kato, who is involved in various prominent ensembles including the All-State Honor Bands and the Colburn Wind Ensemble and Concert Band, VOCE was not his first experience competing. Prior to entering VOCE with the quartet, he participated in the South Pointe Concerto Competition during his eighth-grade year and the Diamond Bar Concerto Competition his freshman year. Now that Park has graduated, a new quartet will be formed with sophomore Jonathan Tan. With the new quartet, they plan to compete at MPrize, an international chamber arts competition offering $100,000 as the grand prize. “Hopefully it will go well with lots of practice [since] our goal is to get to the top,” Kato said via Facebook.